What is training with power? It’s using a mechanism such as power crank or pedals, in conjunction with a reading device (typically a Garmin) to expose the amount of wattage a cyclist can generate through the pedal stroke at any point in time. 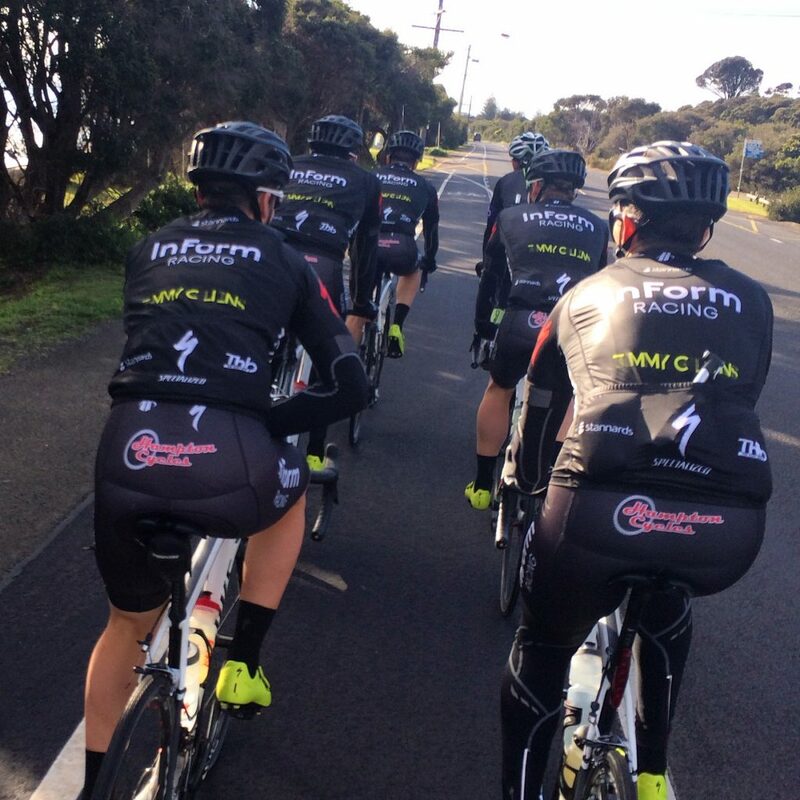 Firstly, we need to make it clear that training with power is not for every cyclist. For example, if you are a casual cyclist who rides with friends and family, it’s hard to think of a compelling reason to take the plunge into training with power, especially given the costs involved to own a power meter and the time required to make sense of all the data. On the other hand, if you’re looking to train to improve for a race, an event, or perhaps just to beat your mates around the block, here are 3 good reasons why training with power will help improve your cycling. Bunch Rides: These types of rides condition your body to consistently free-wheel. This means, to ride sporadically without any ability to hold resistance for long periods (as most bunch rides last for less than 2 hours). Going back to our building analogy; consider this an uneven floor that doesn’t go deep nor far, meaning you’ll most likely get dropped from any race that requires real strength. Heart Rate: This type of training will measure how your heart reacts to the load it’s receiving and the stress levels on the body. Therefore, over time, as your body starts to tire, your heart rate will start to lift in order to manage the increased stress levels. If you’re keeping your heart rate within a certain ‘range’ when you tempo ride, you won’t notice that your power diminishes over the course of the ride. This ends up conditioning your body to produce less power as a ride goes on. Consider this as a floor that starts even and then slowly drops away; conditioning your body to get weaker, the longer the ride. 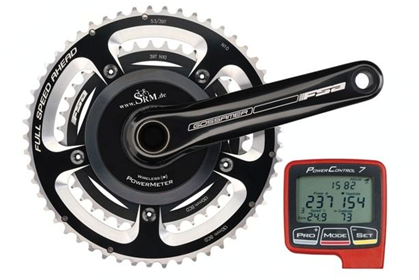 With power, you can identify your ultimate tempo range (which is normally 3 watts per kilogram, i.e. 240 Watts for an 80kg cyclist) and use this as a definitive measurement. Once you have your ideal tempo power you have true visibility into what pressure needs to be applied through the pedals for consistent periods. In doing so, you will create a long solid floor that is wide and deep, enabling the foundation required to become a strong cyclist. 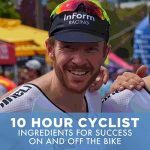 Without a definitive measure of your training effort it’s not possible to know what your overall workload is for each ride. 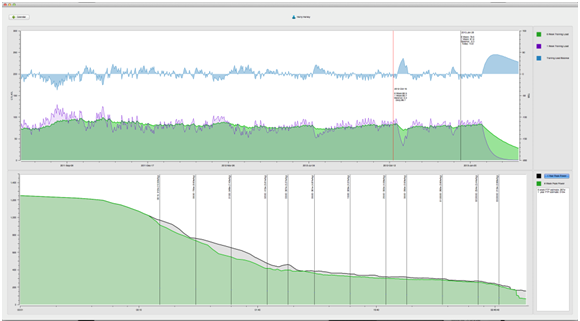 Measuring each ride based on workload is important as it allows you to effectively create and execute a training plan. Training plans are normally built into blocks where you gradually increase your workload over a 4-week period, rest, and then start again with an increased load. This will ensure that all the right ingredients (the floor, walls and ceiling) are developed to peak at the right time. Your Training Stress Score (TSS) is a great example of how workload can be measured during a ride. It looks at a number of variables that align to power output during a training session, providing you with a score to validate the intensity of what you’ve just completed. If you’ve been into cycling for a reasonable period of time, you will know first hand that when you train for extended periods, you don’t keep improving the more you ride. Fitness and form come in peaks and troughs; so to ensure you get to the intended peak at the right time, training with structure becomes paramount. Needless to say, your tool to achieve this outcome is power! Measuring your training effort will help you stay focused and determined to improve on previous performances. Variations in heart rate levels (min vs max) are minimal in comparison to the change in your fitness. Therefore, how is it possible to have any definitive understanding of your fitness, at any given point of time? Power enables you to identify benchmarks that create visibility into what you’re capable of. For example, using simplified power training software, such as Rider Metrics, you are able to easily track and monitor your power outputs over specific periods of time i.e. 15 seconds, 30 seconds, 1 min, 3 min, 5 min, 10 min right through to 3-4 hours. By looking at your performance over a 6-week period, or even a 12 month time period, you can ascertain how well you’re tracking in comparison to your personal best. In addition, you can analyse your TSS scores for periods where you’ve been at your peak, enabling you to determine the training preparation that may work best for you. With tools like Rider Metrics you can track and analyse your performance on the bike. While training with power will help you improve your fitness on the bike, it should be noted that it’s not the silver bullet to ultimate success. It’s just one of the key ingredients in making you a complete cyclist. The content in this article was collected from our interview with The Hurt Box cycle training company.